The Mooseman is set in the mysterious lands of Perm chud’ tribes. Players plays as a mythological character from perm animal style objects, which the developers were greatly inspired by. The Mooseman is an atmospheric 2D adventure game set in the mysterious lands of Perm chud’ tribes. The player's avatar is the Mooseman; a mythological character from perm animal style objects, which we were greatly inspired by. The game is developed by a small team of enthusiasts in Perm city, Russia. We call ourselves the Morteshka team (“Mort” - french for dead + “Matreshka” - famous russian toy). We love all things mysterious, historical and atmospheric, and our games reflect that. 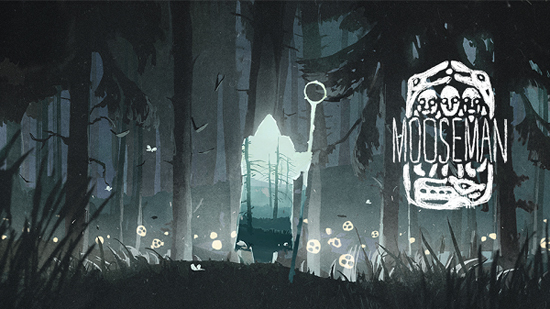 The Mooseman releases today for Nintendo Switch, PlayStation 4 and Xbox One for 6.99 USD / 6,99 Euro.